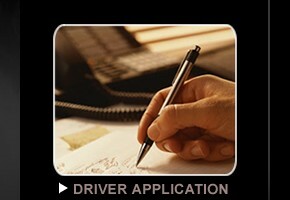 Please click the link below to download our driver application. Fill out the form completely and then mail or deliver to our offices. 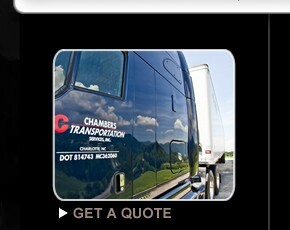 Thank you for your interest in joining the Chambers Transportation family. 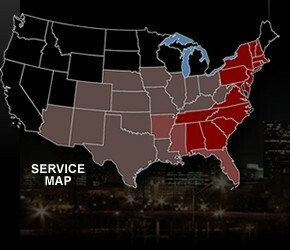 Proudly celebrating 17 years of service.